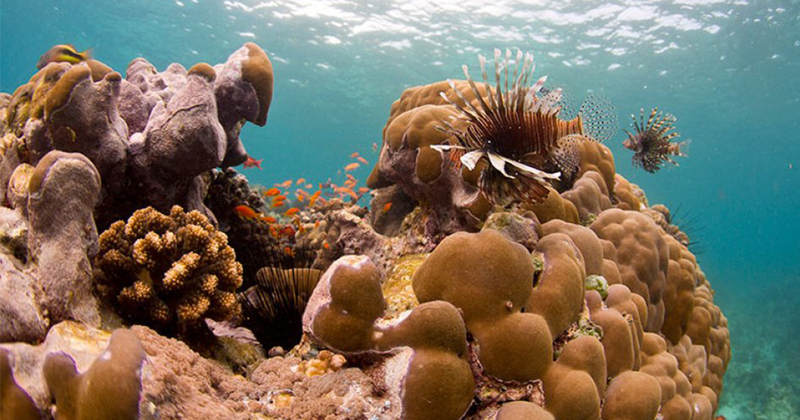 Zanzibar Island is bathed by the warm currents of the equator. 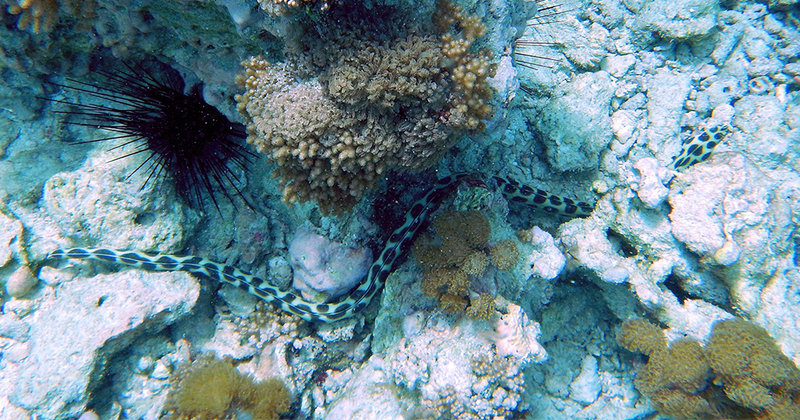 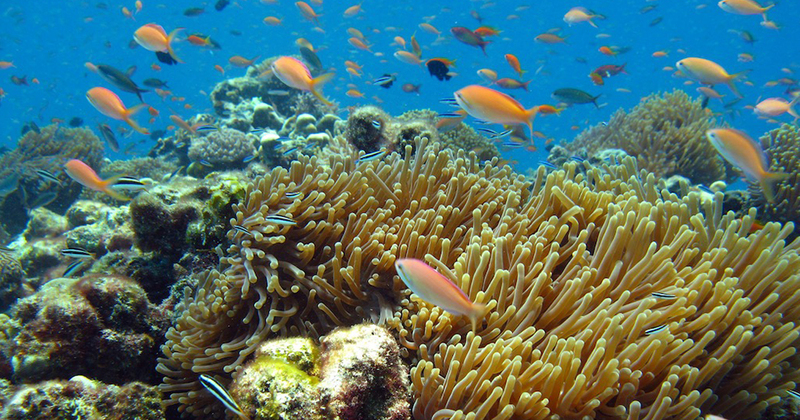 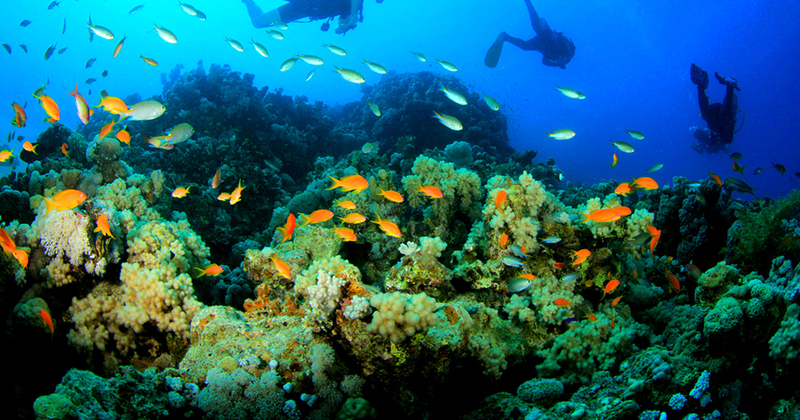 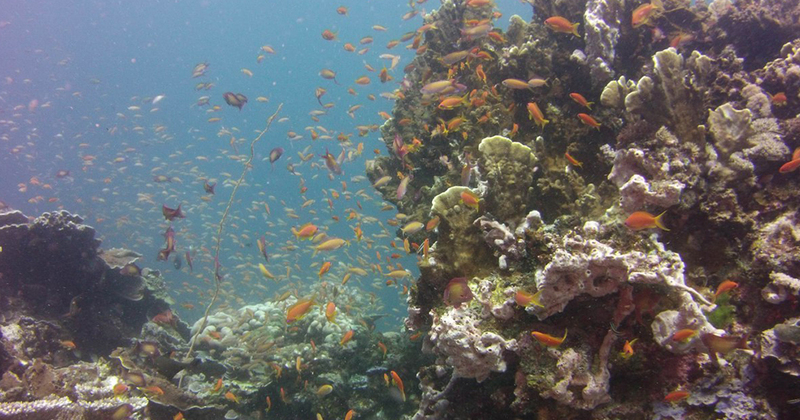 The coral reefs offer exhilarating scuba diving and snorkeling within a short boat ride from most beaches. 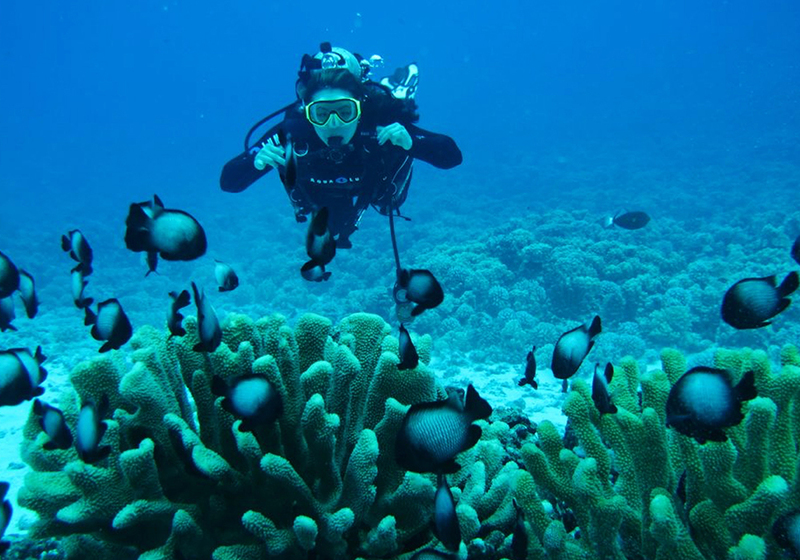 Scuba is most spectacular off Pemba Island, however for scuba beginners the safe calm waters of Zanzibar are recommended as the current off shore from Pemba can be strong. 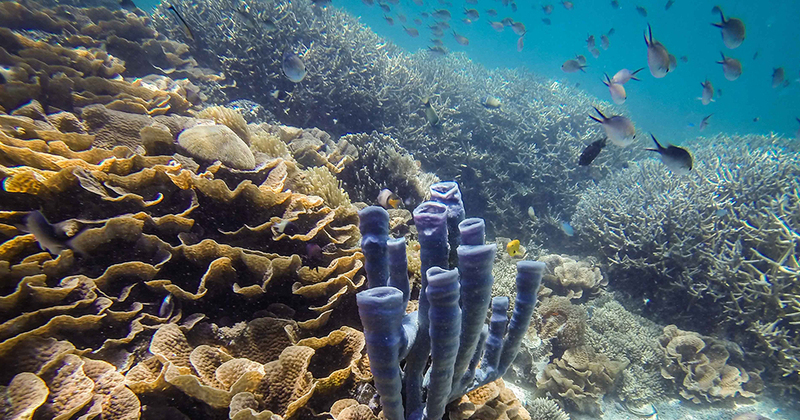 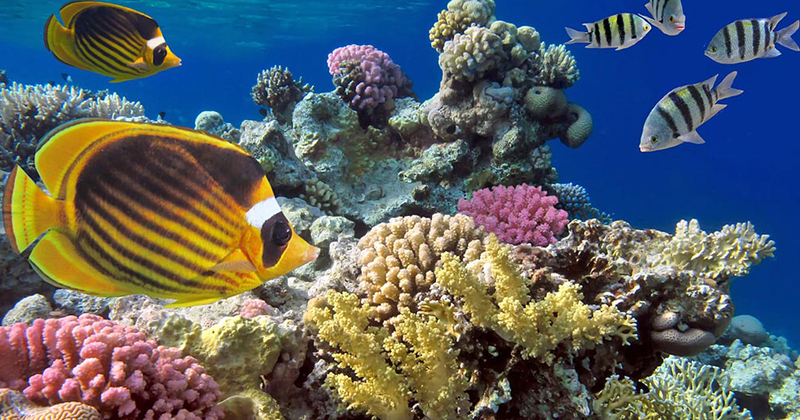 Snorkeling is best however off Zanzibar Island, whose eastern barrier reef encloses a series of shallow and sheltered tidal lagoons home to an abundance of colorful marine life. 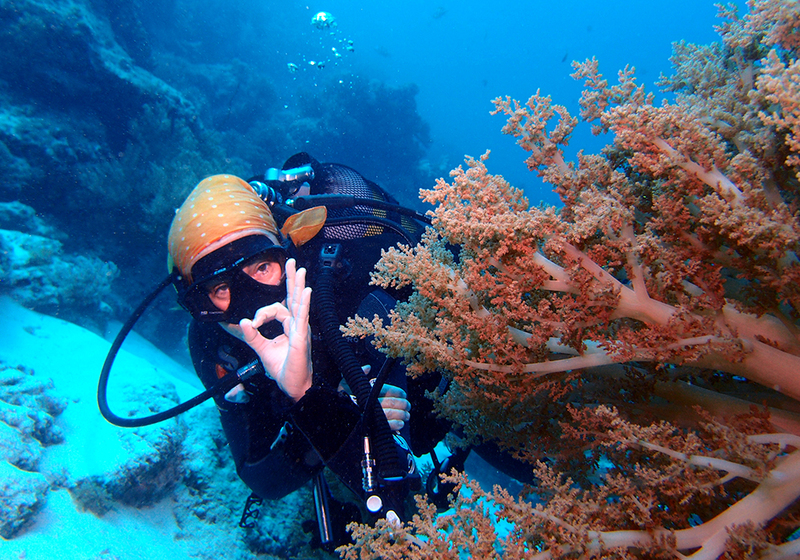 Coral Sites & Tours Limited can arrange Scuba and Snorkeling trips, from any hotel you choose, to satisfy all ability levels. 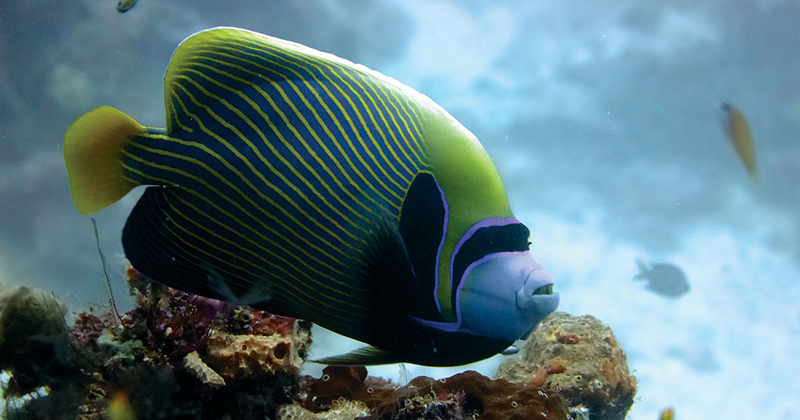 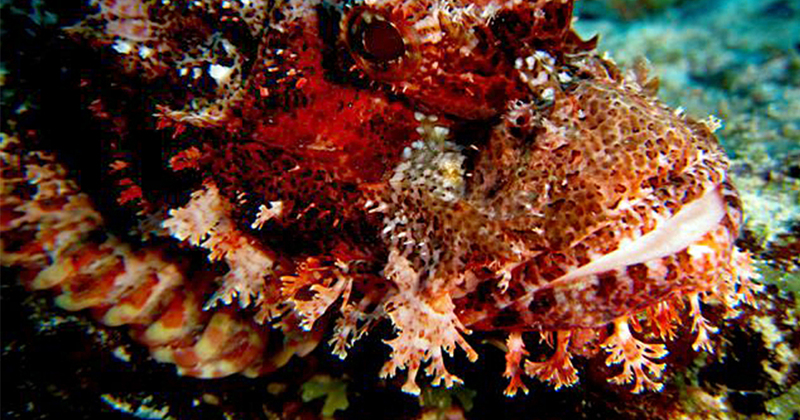 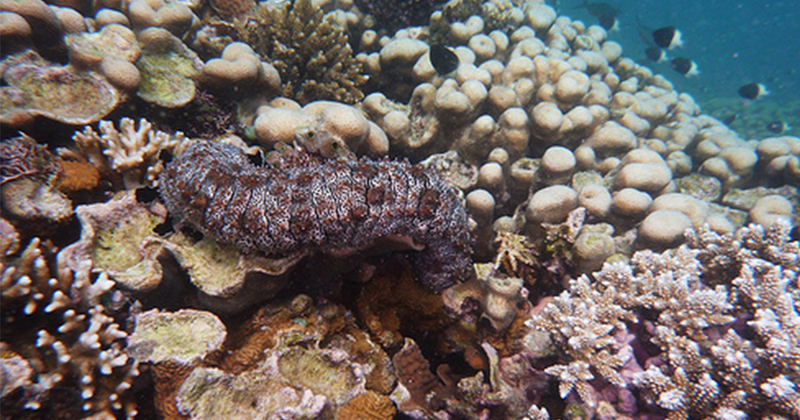 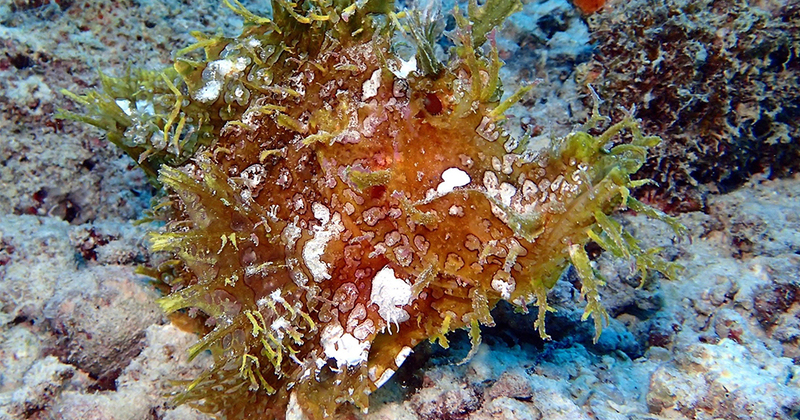 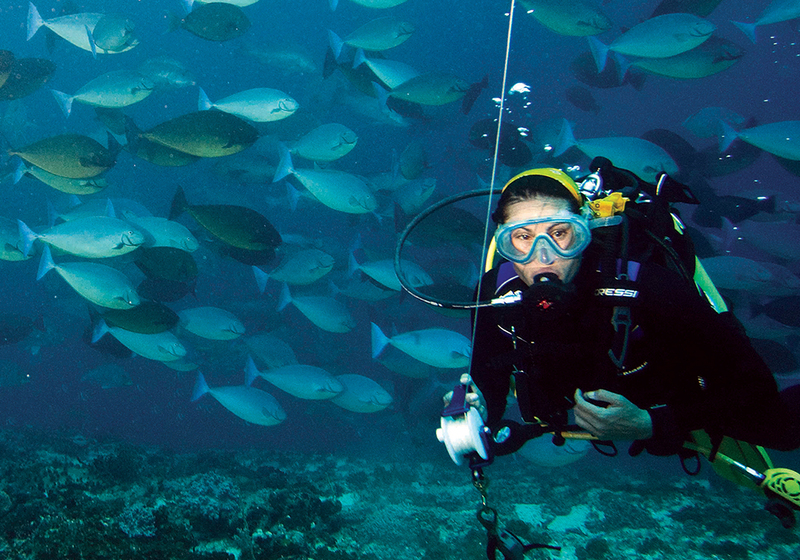 There are many very beautiful and so great places for snorkeling and diving – but here we aim to highlight the best. 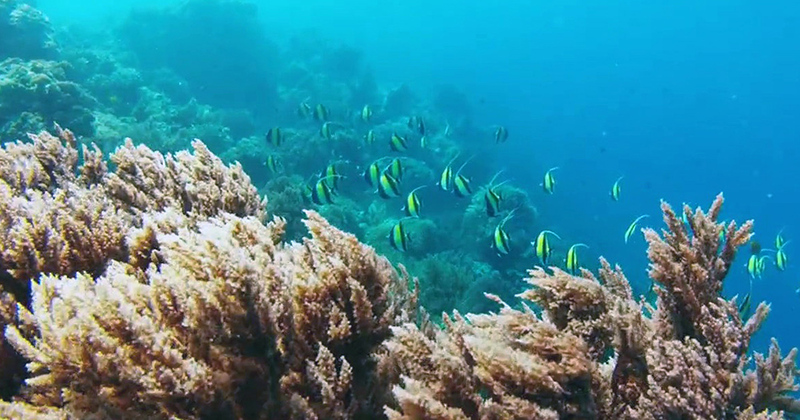 The best place for snorkeling in Zanzibar is Chumbe Island one of the most spectacular garden to be found any where in the word,Chumbe is the best for snorkeling only,diving is not allowed here due to the fact that the corals are not so deep and can be easily damaged if diving is to be allowed.